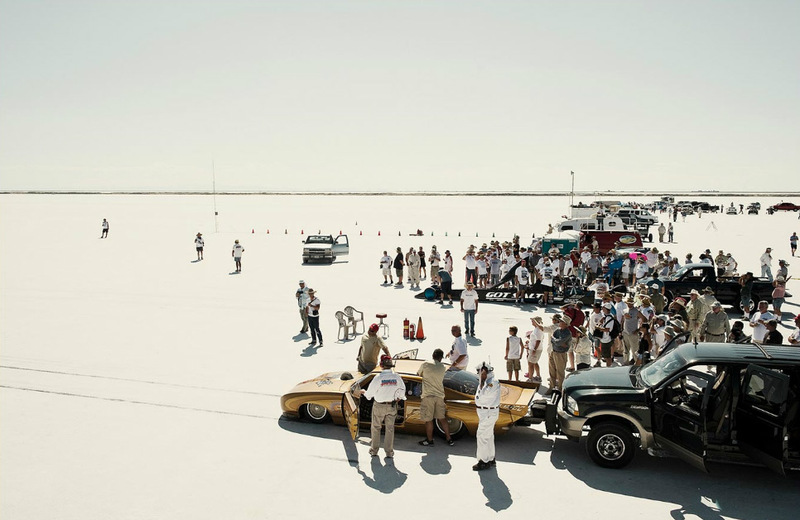 Simon Davidson’s photos of The Bonneville Salt Flats remind me of a John Ford epic landscape. 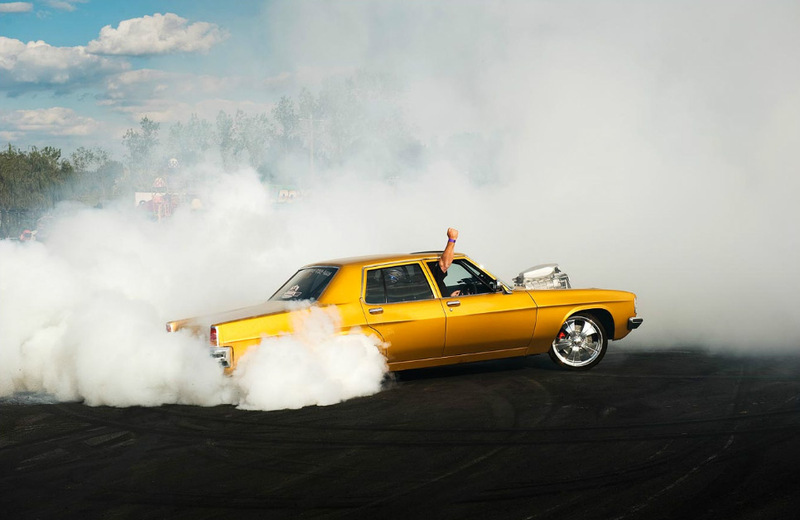 In this interview, Simon talks about the Burnout subculture, his passion for 50’s and 60’s cars, and how he once taught photography to a Aboriginal community. As you see it, what qualities does a good photographer possess? Capturing the moment – how do you know where you need to be for a particular shot? Obviously each shot is different. I take into consideration all the information from pre-planning, whether it is for a commercial assignment or personal work and place the camera accordingly. You also have to also trust you instincts and adapt if necessary as serendipity can sometimes lead you to better shot. From your experience, have your best shots come from perfect planning or “perfect” accidents? I would say perfect planning. 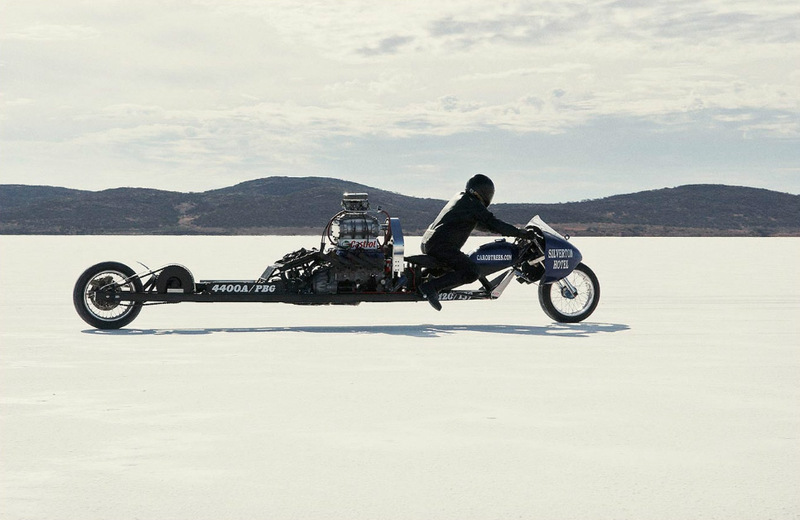 It’s apparent that cars and motorcycles are a big part of your portfolio…what’s the draw? The draw is my passion for old cars and motorcycles. What a great day at the office when you get to photograph what you love! 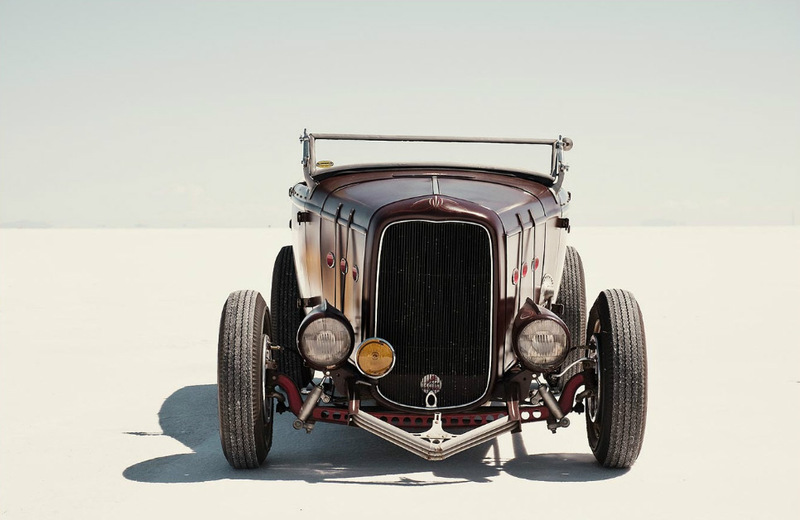 Bonneville Salt Flats. 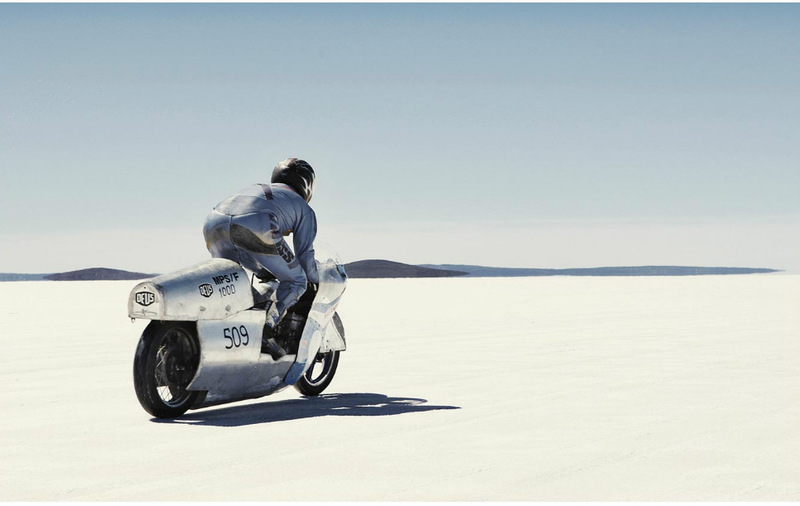 What’s the Salt Flats like, and what are the challenges on doing shoots there? 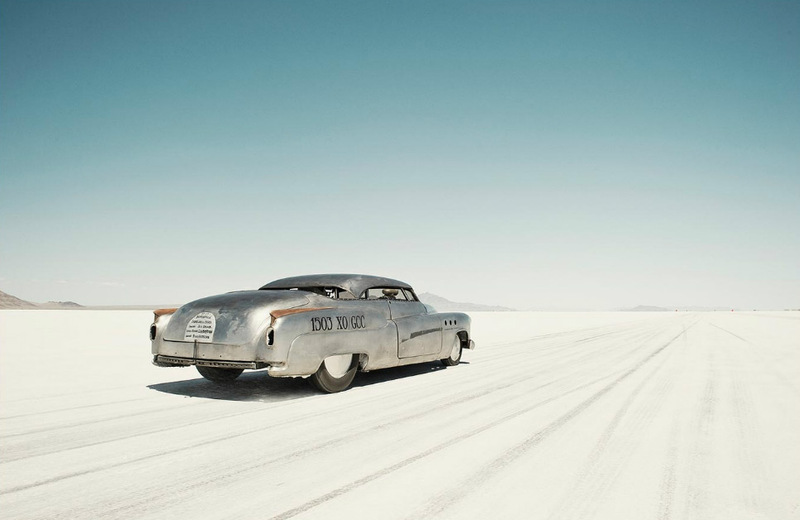 Imagine a place so flat you seem to see the curvature of the planet, so barren not even the simplest life forms can exist; this is a dry salt lake. When it came to shooting… the challenge was initially mastering the harsh light. Once that was sorted the next challenge was to look at a culture, which has been seen many times before, differently. 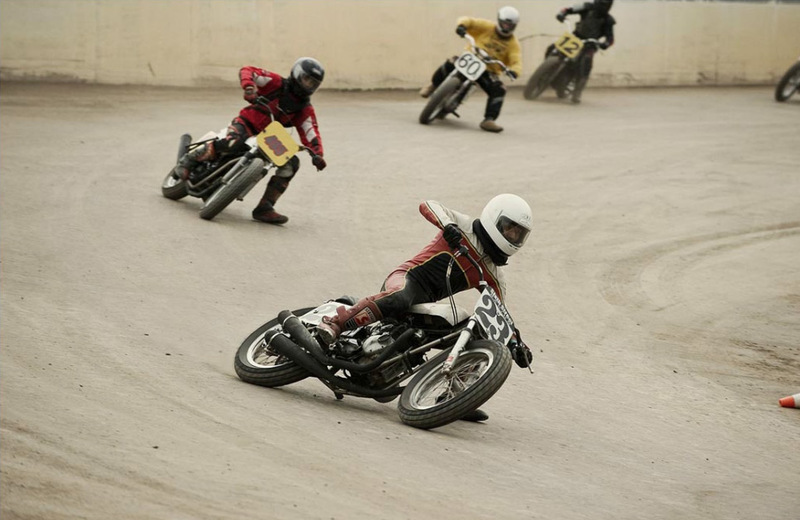 Burnouts (on your site). Can you tell me about this shoot. 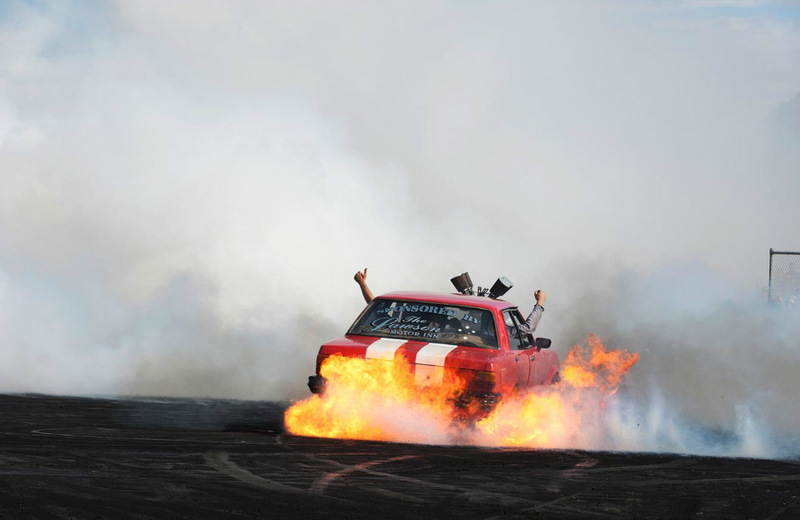 Burnouts as a sub-culture are extreme and I have been tracking the Australian burnout scene for many years as it grows. The drivers, car builders and fans are obsessively passionate. 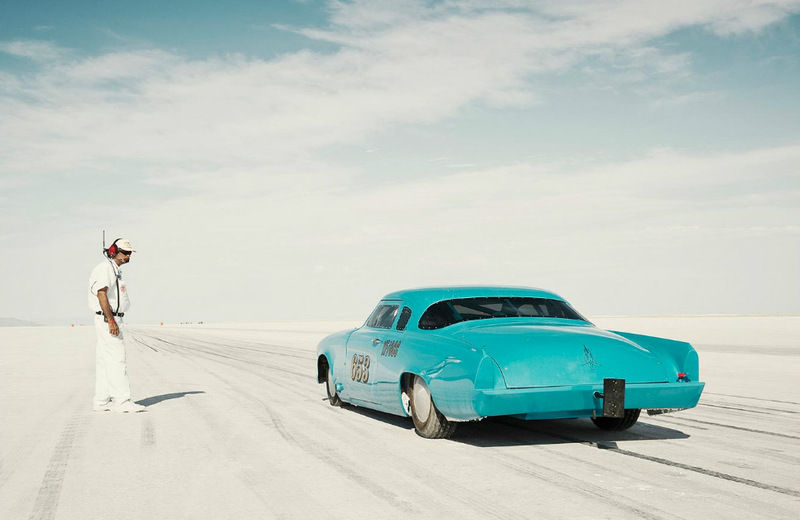 Photographically the powerful vehicles, smoke, blue sky and black burnout pad are a visual feast. 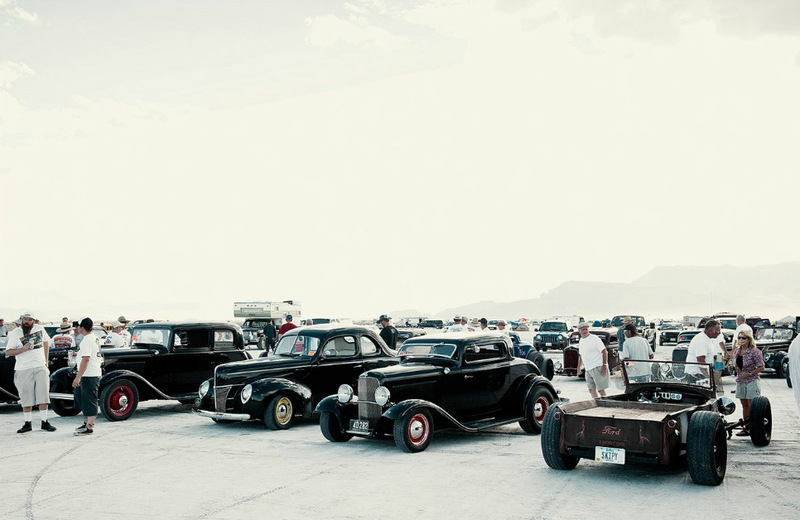 In reality a burnout competition is loud, aggressive and dirty but if you strip back the moment into a photograph there is sense of harmony in the moment. I have an idea for the Rugby World Cup tournament I’ve always wanted to do. How have you evolved as a photographer/artist from your first days at this craft? I feel more relaxed and centered as a photographer now. When I look back at my early work I realise how little I knew. It took many years before I was comfortable with the language of photography and had started to define a style. I am still learning and know that the journey long from over. Your idea of a great shot? A great shot is an image that grabs you emotionally, forces you to ask questions and you cannot stop looking at it or thinking about it. I shoot DSLR often. The Nikon D4 and D800E are my two cameras of choice at the moment. That is a hard one. I have many but having to choose one I would say the Australian photographer Bill Henson. Why… the way he uses light to evoke mood and tell a story. Bill Henson’s use of light is exquisite. Not really a shoot but in 2004 I taught photography as a diversion project to petrol sniffing in a remote desert Aboriginal community. Previous to arriving in the community I had seen the way white man has disrespectfully treated the traditional custodians of Australia from a distance. On arriving in the community I was initially out of my depth with the language and cultural barriers. What made it more surreal is that I didn’t leave Australia, which was an eye opening experience itself. With time and patience the project was a success. My personal images from the many times I visited Mt Liebig are on my website. What’s photography taught you about yourself? Photography can be an uncompromising mirror; all my strengths and weaknesses were revealed over time. Photography taught me to slow down, look and listen. Having to grab from my kit it would be the Nikon D800E and a 24 – 70mm f2.8. The lifestyle, Australia has a wonderful lifestyle. The beaches, food, sun, clean water, the diversity of the land… I could go on but I would be bragging. Redefining and strengthening my portrait technique. I’m not sure and that’s exciting.